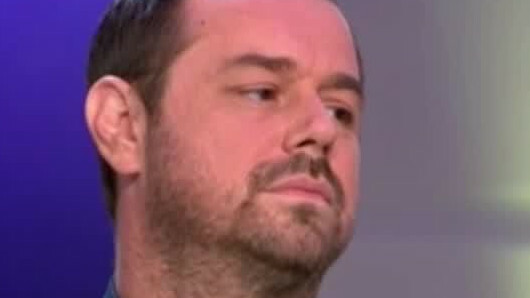 Danny Dyer branded former Prime Minister David Cameron a “tw*t” on Good Evening Britain last night (June 28). 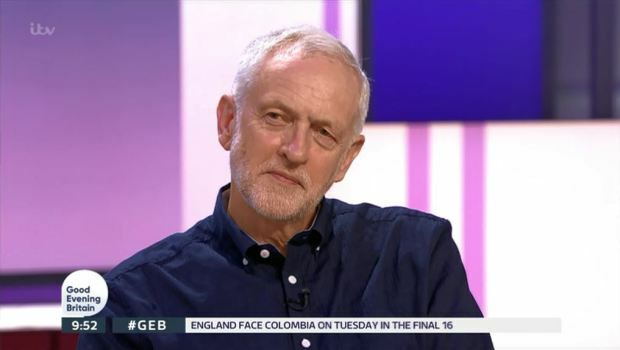 We can always rely on good old Danny Dyer to provide us with some TV gold and when the actor appeared alongside Jeremy Corbyn, Ed Balls and Pamela Anderson on ITV’s Good Evening Britain it was every bit as entertaining as we hoped it would be. Danny, whose daughter is currently starring on Love Island, had been having an amusing debate with host Piers Morgan over the ITV2 reality show, when the topic of conversation suddenly took a strange turn. In the most brilliant moment of the evening, The Football Factory actor decided to make his feelings known on the political issue of Brexit. “I haven’t got a clue what f*cking Brexit is,” Danny said. “When you watch Question Time it’s like a comedy! No one knows what it is. “You are referring to our former Prime Minister?” Piers clarified as his co-host Susanna Reid gasped in disbelief. This only seemed to spur Danny on, however, as he continued: “Yeah but how come he can scuttle off? He called all this one. ITV Studios Daytime has been commissioned to produce a one-off special of Good Evening Britain… because an extra, evening dose of Piers Morgan is exactly what everyone needs! The late-night version of the ITV breakfast show will be fronted by the controversial presenter and his GMB co-host Susanna Reid as they report the results of the England v Belgium World Cup match later this month. Good Evening Britain will air for one hour on June 28, 2018 at 9:15pm, which, yes, means viewers will be treated to a completely unfiltered, post-watershed Piers. We can only imagine! The news was announced on Good Morning Britain today (June 6), when Piers revealed: “You know you think you’ve had enough of me in the mornings? Emma Gormley, Managing Director of ITV Studios, Daytime also stated: “We are excited to introduce one of our flagship shows to the evening schedule. Good Evening Britain airs Thursday, June 28 at 9.15pm on ITV.